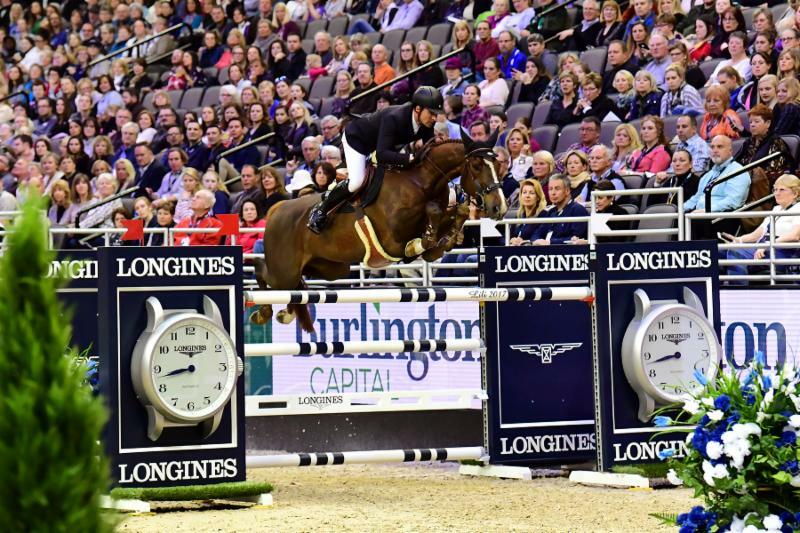 Omaha, Nebraska - March 31, 2017 - The stage was set and the audience was counting on McLain Ward (USA) to win his second consecutive class at the LONGINES FEI World Cup™ Finals Omaha 2017. The pressure was on Ward who, as the winner of the Thursday's first round, rode last. The two-time Olympic gold medalist delivered to the delight of the 7,674 ecstatic fans at the CenturyLink Center. McLain Ward and HH Azur on their way to victory. Six out of the 33 starters made it to the jump-off over the Alan Wade-designed course. After the first two riders had faults, the last four all went clean, each one went faster than the previous. "Everything came off well. I thought my mare jumped really great in the jump-off and we put ourselves in a good position, but we are only halfway so I need to stay focused," said Ward. "The pressure was there. To be honest, the home crowd support made it a little bit easier and having my wife and daughter here always helps me. From now until Sunday, I will try to stay focused one jump at a time, one round at a time and just do the best I can." Gregory Wathelet (BEL) and Forlap finish second. 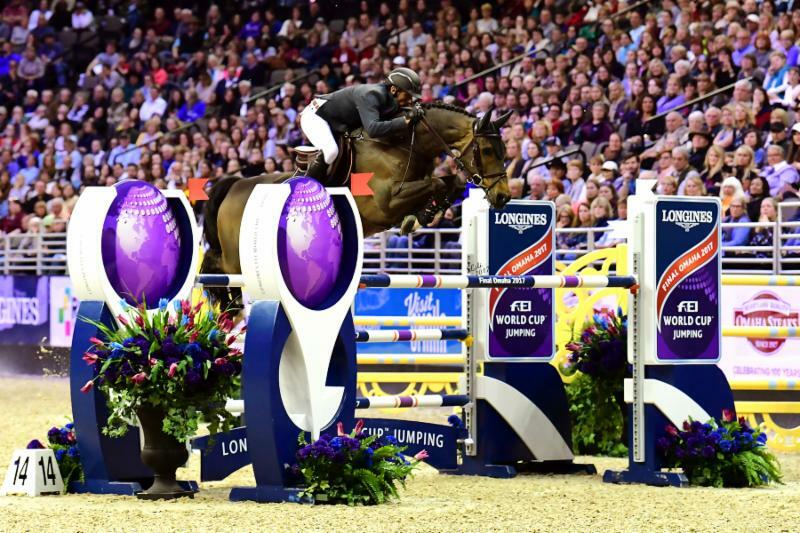 Ward and HH Azur tackled the speed round in a blistering 36.87 seconds, 2.5 seconds faster than Gregory Wathelet (BEL) and Forlap, who were second in a time of 39.39 seconds. 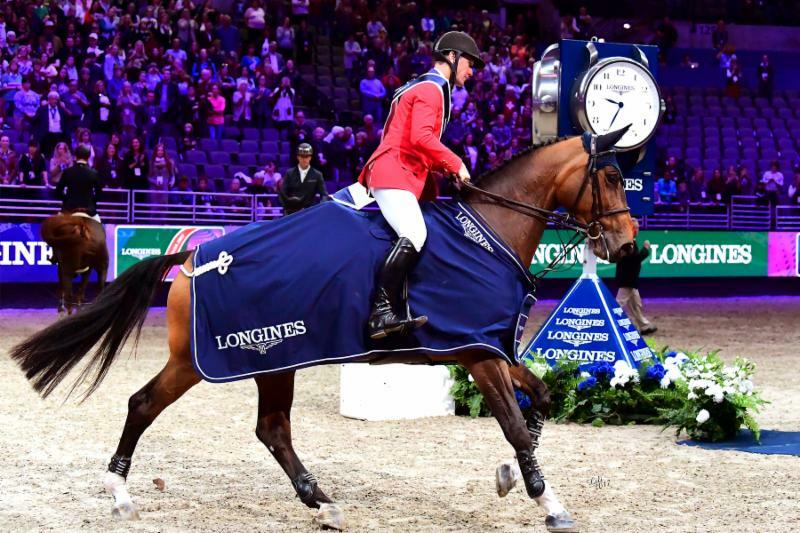 They were nearly four seconds faster than third place finisher Romain Duguet (SUI) and Twentytwo des Biches who stopped the LONGINES timers at 40.46. "I went a little faster than I would have planned because you try to do just enough, you want to leave some gas in the tank," said Ward. "But in this competition, the level is so high you try to do the best you can every night to be in the fight to the very end. I am pleased with my horse and I'm excited to be in a position where we're in the mix." Romain Duguet (SUI) and Twentytwo des Biches take third place. The victory lands Ward at the top of the standings going into Sunday's Final, which determines the World Cup™ jumping champion. He would like to keep it that way, but thus far the championship crown has eluded him. Out of the 17 World Cup™ Finals that Ward has competed in, his best result was second. "It's a bit disappointing that I have been to 17 World Cup™ Finals and haven't won," said Ward. "I would really like things to go my way. The World Cup™ Final is considered our indoor championship and having this victory in our career is something we all very much covet. It's reserved for a very special few. It's a big deal." 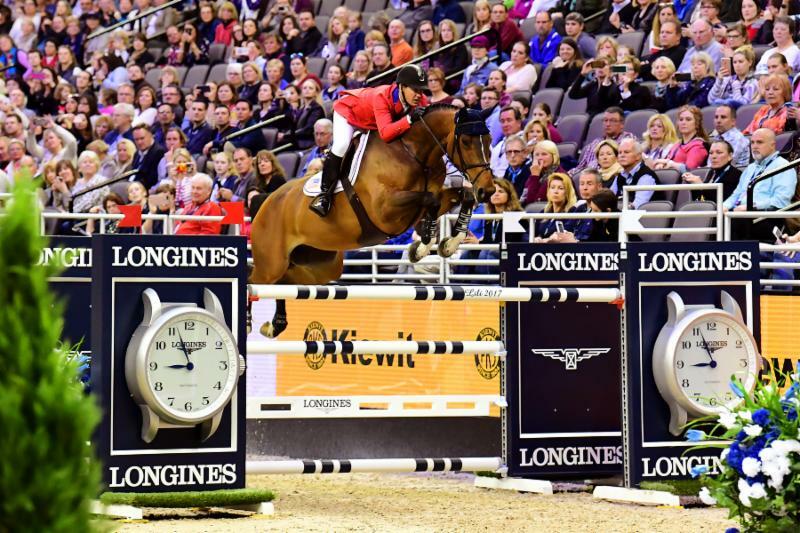 Equestrian sports' most prestigious annual indoor championship for jumping and dressage horses, the FEI World Cup™ Finals Omaha 2017 has attracted the world's top riders and horses representing 27 countries, including Olympic, World and European Champions. They will compete for the coveted titles in front of 60,000 fans from all 50 states and 20 countries.